FAQs | Peak Roofing Contractors Inc.
Here’s a list of some questions we’re frequently asked about Northern Virginia window and door replacement. If you need more information, Peak is here to give you the answers you need. 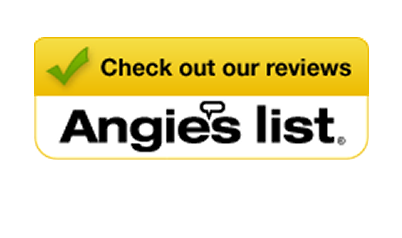 What are ENERGY STAR® windows? The ENERGY STAR rating corresponds with strict energy efficiency guidelines set by the U.S. Department of Energy. ENERGY STAR-qualified windows have been independently tested and certified for high energy efficiency by the National Fenestration Rating Council (NFRC). What if my windows and doors don’t meet ENERGY STAR standards? The National Fenestration Rating Council (NFRC) establishes the standards by which window and door products are rated, certified and labeled. Performance standards have been specified for the energy demands of different climates of the United States: Northern, North Central, South Central and Southern. 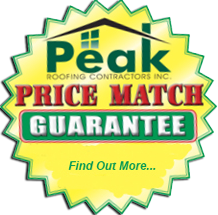 If your current windows don’t meet the standards for the North-Central region, please call Peak for a quote on window replacement. Why should I choose a window or door from Peak instead of those sold at my local home improvement center? Windows and doors sold at your local home improvement center are likely the same products sold at another center located across the country. Peak can help you select windows and doors that are specially constructed to stand up to Northern Virginia’s climate conditions, so you know you’re getting maximum performance. In addition, Peak can help you source custom windows in sizes and styles not available at your local home center, and install them with our trademark craftsmanship and attention to detail. Peak Contractors is one of the leading replacement door and window contractors in Northern Virginia. With two decades of experience under our belt, our installers are the best in the business. Give us a call at (703) 753-4585 for a FREE, no-hassle quote!